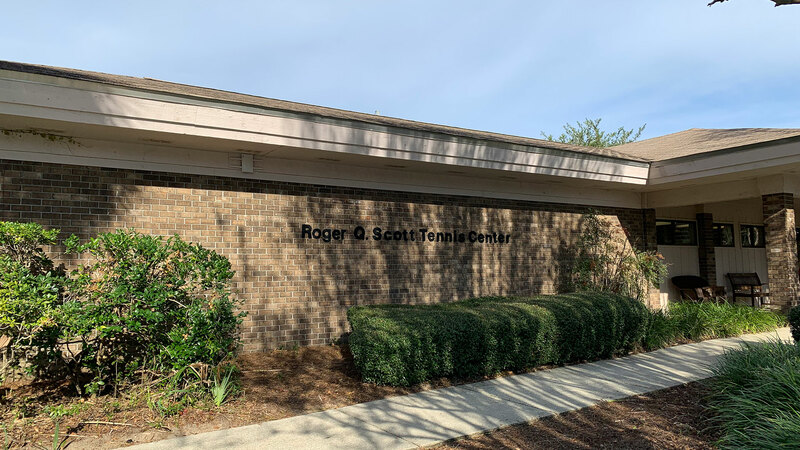 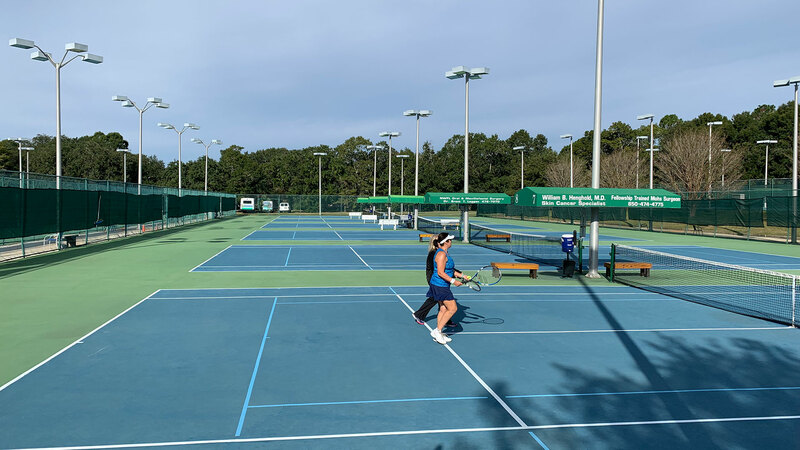 Roger Scott Tennis Center (RSTC) in Pensacola, FL is home to many USTA adult and junior league teams each year. 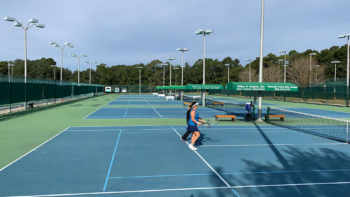 18 hard courts and 10 clay courts (hydro-courts), all lighted. 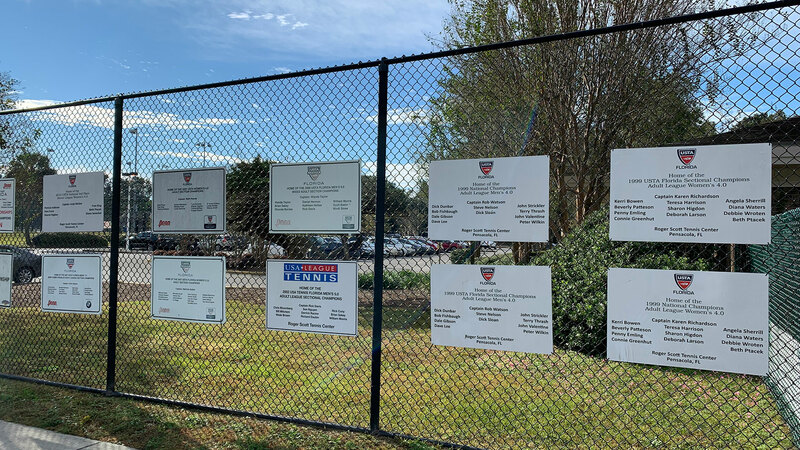 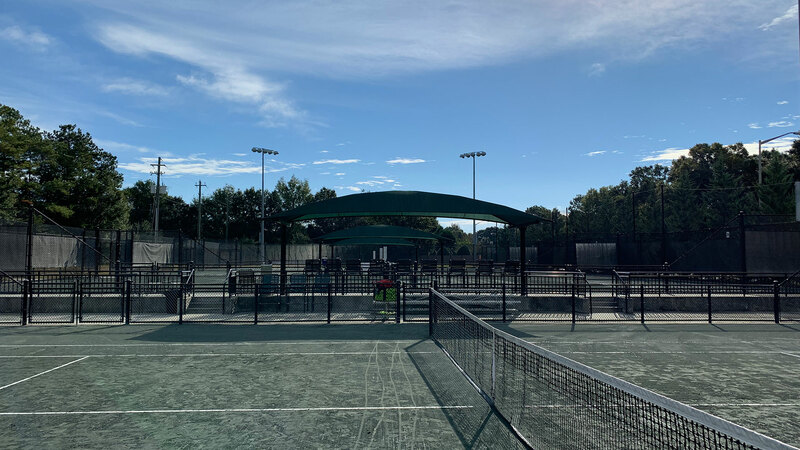 Named “National Municipal Facility of the Year” by Tennis Industry magazine in the publication’s January 2012 issue, and USTA Florida Member Organization of the Year in 2007 and 2015.